To understand the term central sensitization, it helps to first break the words apart. 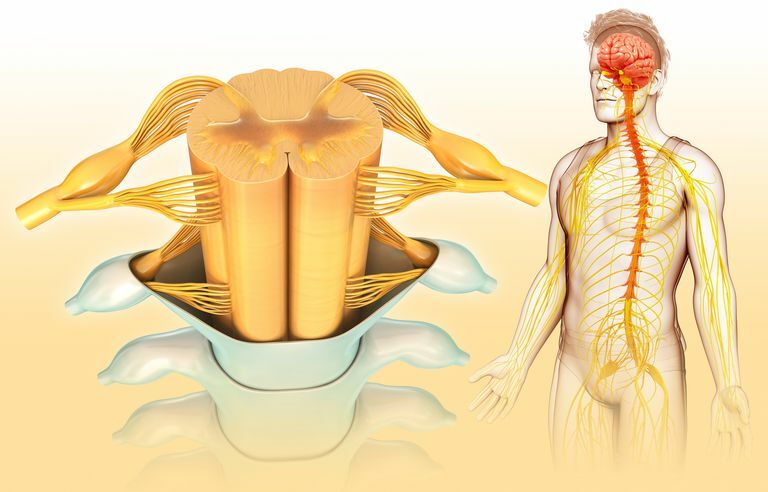 Central, in this context, refers to the central nervous system, which comprises the brain and nerves of the spinal cord. This system regulates how your body responds to signals from the rest of the body. Sensitization is a gradual change in how your body reacts to a particular substance or stimuli. In the immune system, sensitization results in an allergy. In the central nervous system, the result is called a sensitivity. This is often described as a constant "wind up" that keeps your central nervous system on alert at all times. People tend to think as allergies and sensitivities as things you either have or don't, but these aren't necessarily life-long things. For example, you may not have a problem with a medication the first time you take it, but then have an allergic reaction the next time. The same can be true of food: you may have drunk milk throughout your childhood only to become lactose intolerant in your 20s. You also hear about people "outgrowing" allergies and sensitivities. The key to understanding this is the term gradual change. First, you're exposed, possibly repeatedly. Then, over time, your body becomes more and more irritated by the substance until it rises to a problem level. Now let's put the words back together. In central sensitization, the entire central nervous system becomes sensitized to certain stimuli. Central sensitization is considered by many experts to be a key mechanism behind fibromyalgia and chronic fatigue syndrome. It helps explain many of the symptoms of these illnesses, including the way the body and brain amplify pain signals. Reactions to those stimuli can vary in intensity from person to person. They may also rise and fall along with other symptoms, especially in someone whose illness is characterized by flares (times of intense symptoms) and remissions (times of fewer and/or less intense symptoms). What Role Does the HPA Axis Have in Fibromyalgia & CFS?